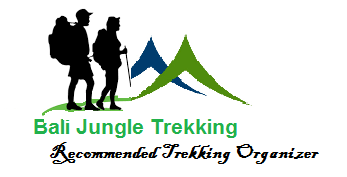 Best Jungle Hiking Package– Exclusively designed for you who love exploring The nature of Buyan and Tamblingan lakes in our lovely traditional village. 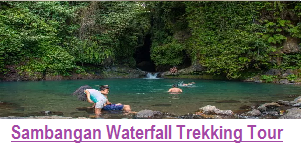 This tour package will ensure you to get away from the crowds and sensate the Nature atmosphere of the real jungle of Bali with some legends inside it. 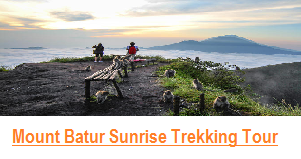 This tour package will also provide you the information about Bali Culture and genuine nature. Crossing Tamblingan lake by traditional Dugout canoe is also another exciting activity of this tour package. 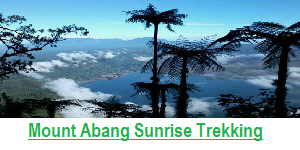 Bali twin lakes hiking tours consists of Buyan lake and Tamblingan lake hiking tour. 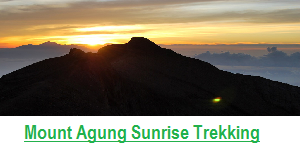 You can find this exclusive program only at Bali Jungle Trekking. TWIN LAKE BALI JUNGLE TREKKING will make you experience the greatest Bali Nature and Culture through its exciting and memorable activities. 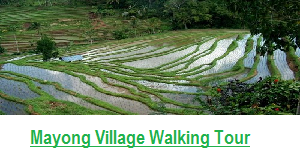 You will be taken to the hidden sacred nature of the village by our excited and helpful guide. The story of the village why there are many temples in the jungle will also be explained. 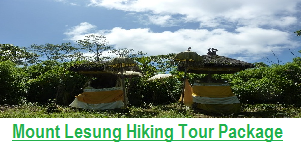 You will also enjoy learning about plants and living creatures in the jungle of Bali. Additionally, you also will also witness many kinds of Herbal medicine which are normally used by Local People.